Since December 2012, ArrMaz has been owned by Golden Gate Capital, a leading US private equity firm based in San Francisco. Golden Gate Capital is a privately held enterprise with over $12 billion in committed capital. Unlike conventional private equity firms, they operate as a private holding company and recapitalize, restructure, and ultimately build meaningful businesses in partnership with management over an indefinite time horizon. Golden Gate owns companies that operate in the industrial manufacturing, specialty chemicals, software, semiconductors, retail, and financial services sectors. Many of their retail companies are household names. Golden Gate’s investor base is large and stable, focusing on long-term growth. Investors include several prominent universities, charitable foundations, international governments, and international banks. 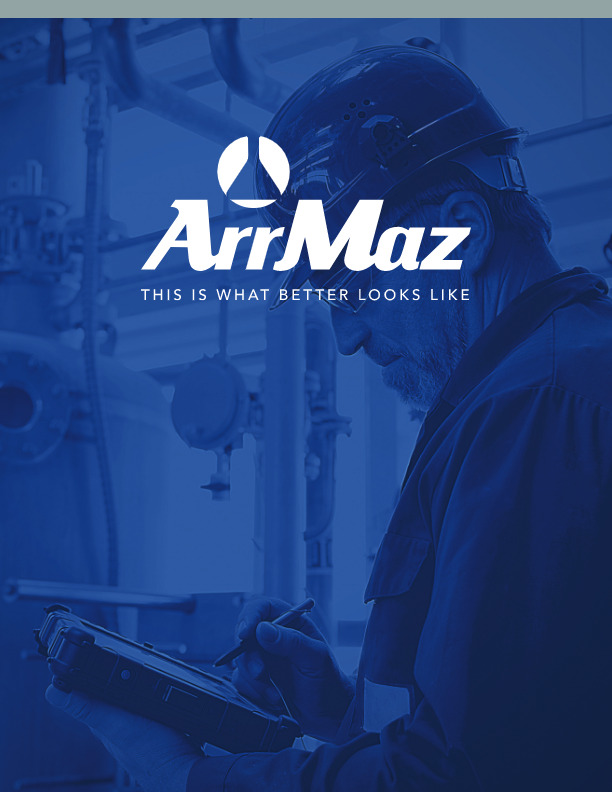 Golden Gate is helping ArrMaz build our core markets, develop new markets, expand our reach around the globe, and broaden our product line with the addition of new specialty chemicals. Visit www.goldengatecap.com for further information.